DAYTON, Tenn. — Last June in a major tournament on Chickamauga, Jacob Wheeler finished in 92nd place. He’s a fast learner. 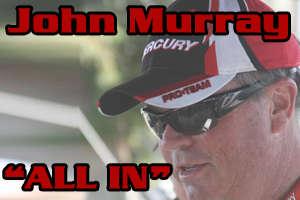 Thursday he led the June 11-15 Bassmaster BASSfest competition on the same fishery. Saturday he did it again. “When it’s your time, it’s your time. I put that out there on the line here. If you’re meant to win, it’s going to happen,” he said near the start of the event. So far, so good. 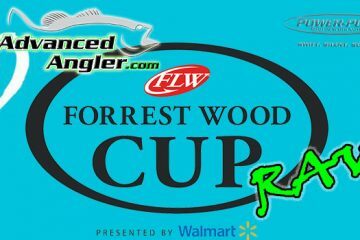 Wheeler, who’s won one Forrest Wood Cup and placed second in another, started BASSfest strong in seventh place. By the second day, he had a 6-pound, 12-ounce lead after weighing an eye-popping 29-13. In Saturday’s third go at Chickamauga Lake’s bass, apparently it was still the 23-year-old’s time. With a catch of 16-2 and total of 68-5, he was able to hold the lead — but not by much. Enter Matt Herren. 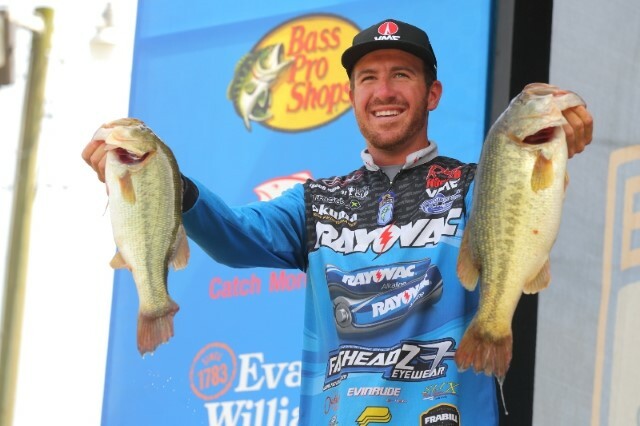 The Ashville, Ala., Bassmaster Elite Series pro helped whittle Wheeler’s lead to 1 pound, 1 ounce by posting 23-6. Herren bumped up from fourth into second place at 67-4. 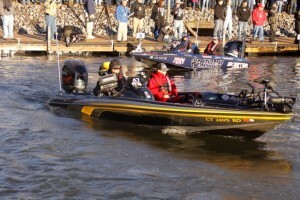 Elite pro Kevin VanDam of Kalamazoo, Mich., was in third place with 61-4, more than 7 pounds behind the leader. Two other Elite anglers rounded out the Top 5: Greg Hackney of Gonzales, La., fourth place at 58-7; and Terry Scroggins of San Mateo, Fla., in fifth place at 56-4. Those five led the 12 finalists who made it to Championship Sunday. Wheeler boated his first bass soon after the 7 a.m. Saturday start time. It was about a 1 3/4-pounder. He didn’t get another keeper until late morning, when he rotated to the spot that brought magic on Day 2. There he boated a 7-7 — his biggest of the day — plus a 4 1/2-pounder. “I had been saving that place for a certain time of day,” he said. With 30 minutes left in his fishing time, he added a 2-pounder. The fifth for his limit? He didn’t have it. Wheeler was philosophical about two bass he failed to land. One shook his hook, one got into a brushpile. “Every bite’s so important, it could have made a huge difference. 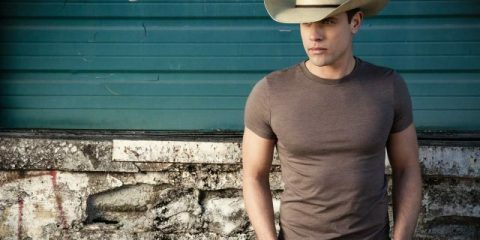 But it happens to all of us,” he said. Wheeler said he followed a studied rotation of spots the first two days. Saturday he mixed up that rotation on purpose to try to decoy 30 spectator boats away from what had been his first stop of the day, the ledge where he caught bass two days running. He was anxious that the watchers would move in and fish out the spot after he left, and there would be nothing left for him come Sunday, when he most needed those fish. Wheeler said he isn’t relying only on his ledge patterns. He has shallow-water places to run to, and a few others. He said he felt sure each one would help him. “You have to have confidence in what you’ve got. You have to pull up to a spot and say, ‘I’m going to get a bite here, I’m going to get a bite here,’” Wheeler said. That’s his plan to capture the BASSfest trophy. It’s worth $125,000 and a berth in the 2015 Bassmaster Classic. Wheeler qualified for BASSfest through the Bass Pro Shops Bassmaster Opens Series presented by Allstate. He not only has Chickamauga experience from competing last June on the fishery, he has a stock of knowledge about the lake. One of his best fishing friends lives nearby, and Wheeler visits often. He said he’s fished Chickamauga dozens of times. Trailing by 1-1, Herren is the most likely candidate to derail Wheeler. Herren’s been fairly consistent over three days: 22-7, 21-7 and 23-6. He said one key is making small adjustments to conditions. He said he has three offshore ledge spots and two shallow spots to go to Sunday in his quest for his first Bassmaster victory. Like Wheeler, VanDam brought in four bass instead of five. “I could see they’d moved a lot of water during the night (increased flow through the dam). There was a lot of trash floating out in the middle of the river. With the full moon, I’m sure the fish fed all night. By morning, they were really scattered,” VanDam said. Lack of wind and cloud cover hurt too, he said. “The fish were in a real neutral mood. I really struggled,” he said. VanDam quit on the spot that he’d shared the first two days with two other competitors. He stuck with a deep-water ledge pattern, he said. The biggest haul of the day, 27-9, was by Elite pro Tracy Adams of Wilkesboro, N.C., who on Friday won a second chance in a shootout on Nickajack Lake to continue in the event. But even 27-9 wasn’t enough to push Adams into the Top 12; he ended the event in 17th place with 48-8. Wheeler’s 29-13 Day 2 catch remained the top contender for the event’s Berkley Heavyweight award of $500. The 10-11 single on Day 2 by Hank Cherry of Maiden, N.C., continued to reign as the event’s biggest bass. (That lunker is also the largest of the 2014 Bassmaster Elite Series season so far.) Cherry remained the frontrunner for the event’s Carhartt Big Bass award of up to $1,500. He also qualified at number 11 to compete on Sunday. Part competition, part festival, BASSfest is a new and unique event. The competition began with 107 pros of the Bassmaster Elite Series plus 33 anglers from the Bass Pro Shops Bassmaster Opens presented by Allstate circuit. After two days on Chickamauga Lake, the Top 50 stayed on shore to meet fans while the remaining 90 anglers moved to Nickajack for a shootout. The Top 10 from the shootout rejoined the Top 50 for Saturday’s semi-final round on Chickamauga. Sunday’s 12 finalists will take off from Dayton’s Point Park at 7 a.m. They’ll weigh their catches at the park beginning at 4 p.m. 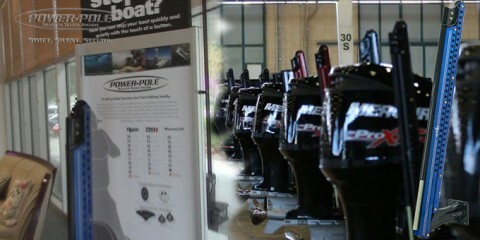 The BASSfest Expo at the park will open at noon. 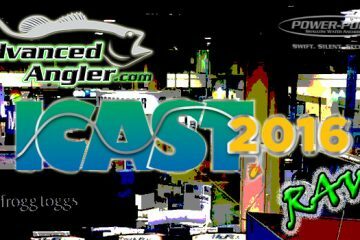 The Expo features local vendors with merchandise and food, activities for kids and exhibits by Bassmaster Elite Series sponsors. Fans can meet and talk with bass fishing experts, see the latest outdoor gear, and sign up for free demo rides in new Nitro, Triton and Skeeter boats powered by Mercury and Yamaha engines. There’s no admission charge for any BASSfest event. All times are Eastern. The local host of the event is the City of Dayton. The Bassmasters on ESPN2 will present coverage of BASSfest in four hours of programming beginning June 29 at 8-9 a.m. ET. The next two hours will air July 6, 6-8 a.m. ET, including the finale. It will reair July 13 at 7-8 a.m. ET.